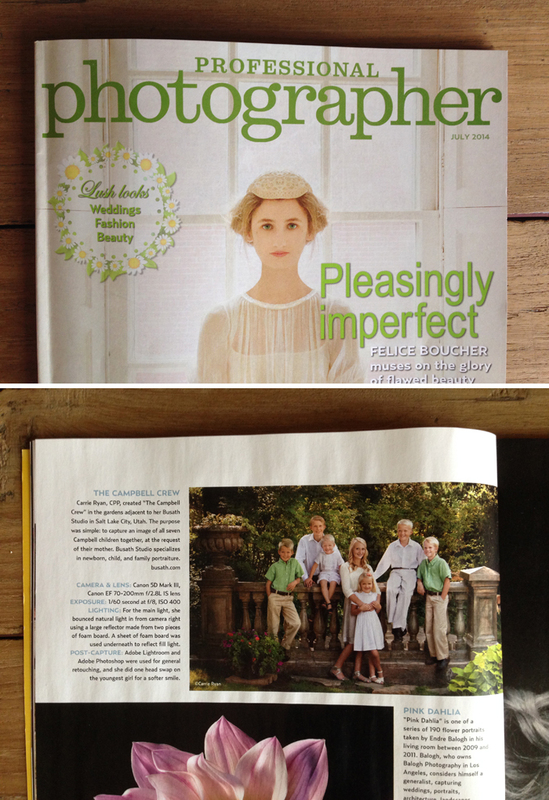 Way to go, Carrie, on your image appearing in the July edition of Professional Photographer Magazine! 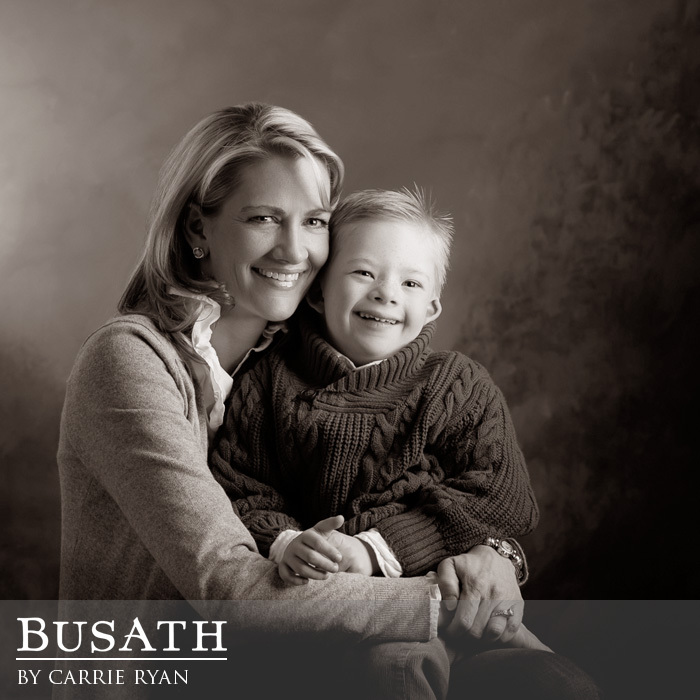 Carrie Ryan, CPP, created “The Campbell Crew” in the gardens adjacent to the Busath Studio in Salt Lake City, Utah. The purpose was simple: to capture an image of all seven Campbell children together, at the request of their mother. 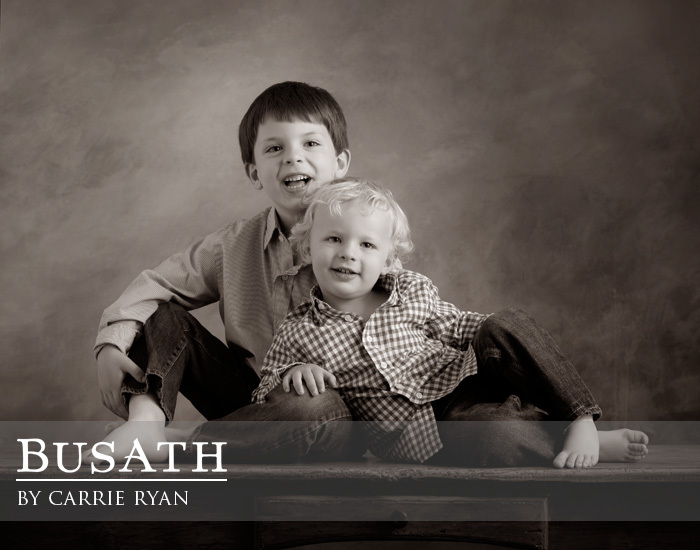 Busath Studio specializes in newborn, child, and family portraiture.